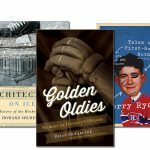 You might enjoy the play of high-scoring forwards or hard-hitting defenseman more than that of puckstoppers, but “The Goaltenders” Union” is a must-read book for any hockey fan. 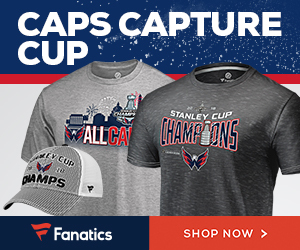 It will get you up to speed on many of the game’s goalkeepers — not just the stars, but numerous rank-and-file netminders that have manned the pipes over the past 100 years. 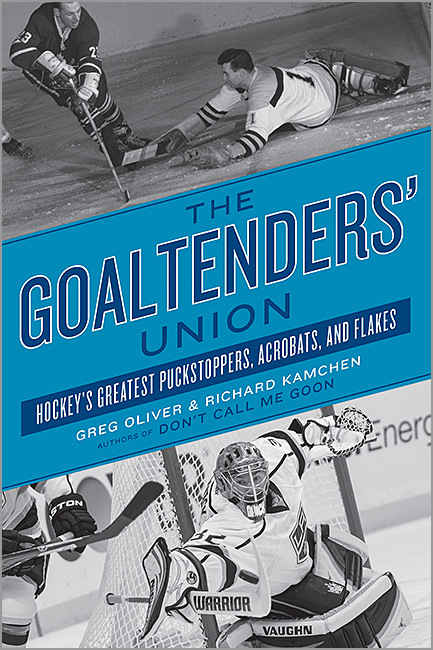 “The Goaltenders’ Union” is written by Greg Oliver and Richard Kamchen, authors of the book “Don’t Call Me Goon.” Their new book profiles 62 different goalies who play or have played in the NHL. Absent are names like Dryden, Fuhr, Plante and Bower, in lieu of goalies who fans probably have heard of, but may not know much about; players like Roy “Shrimp” Worters, Alan Bester, Bob Essensa, Murray Bannerman, Gilles Gratton, Scott Gordon, Kelly Hrudey and Denis DeJordy. 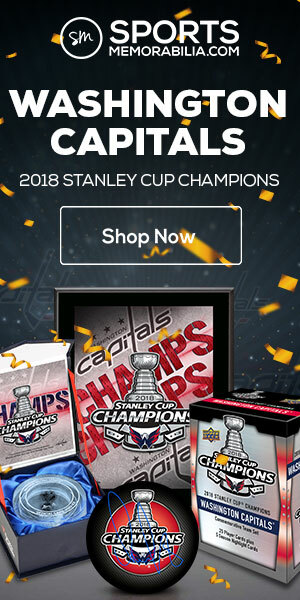 That is not to say that stars are totally ignored, as Dominik Hasek, Martin Brodeur, Patrick Roy and Georges Vezina are also included. But the majority of the book focuses on the workhorses who toiled night-in and night-out; many of them thanklessly playing for bad teams. 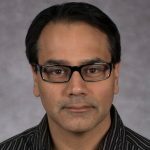 “The Goaltenders’ Union” is mainly organized by era: the early days, the Original Six era, the Expansion/WHA era, the 1980s and 1990s (lumped together) and current goalies. 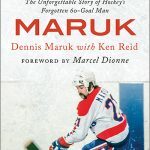 A few chapters are more thematic, discussing goalies who became coaches, goalies who went onto broadcasting careers, and fathers and sons who both tended net in the NHL. 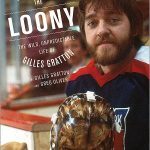 Oliver and Kamchen do a good job of spotlighting what made each goalie worthy of discussion — from Gilles Gratton’s strange behavior, to Emile Franchis (now a general manager) finding a buyer for the St. Louis Blues, to Murray Bannerman struggling to step out of Tony Esposito’s shadow. Excerpt that epitomizes “The Goaltenders’ Union”: For all the differences in the ways Georges Vezina and George Hainsworth played versus modern-day netminders, they would still be able to empathize with the basic pressures the Jonathan Quicks and Marty Brodeurs of today face. It doesn’t matter when you stood in goal; you’re the last line of defence and sole protector of the six-by-four goal. 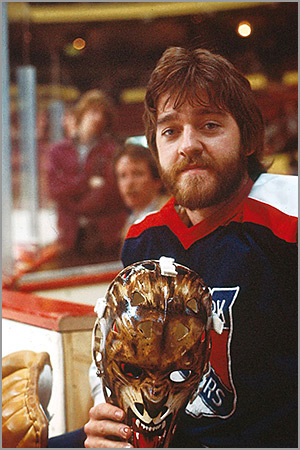 That being said, neither they nor Clint Benedict, the first goalie to wear a mask, would recognize the armoured warriors flopping to the ice in the current game, the equipment’s changed that much. 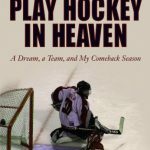 What I like about “The Goaltenders’ Union”: We learn about goalies that aren’t often written about. 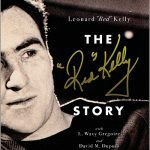 Since each profile is only a few pages long, “The Goaltenders’ Union” is a book that is easy to pick up and read when you have a little time to spare here and there. 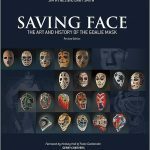 Most of the goalies in the book has at least one photograph, helping you put a face (or at least a mask) to the name.